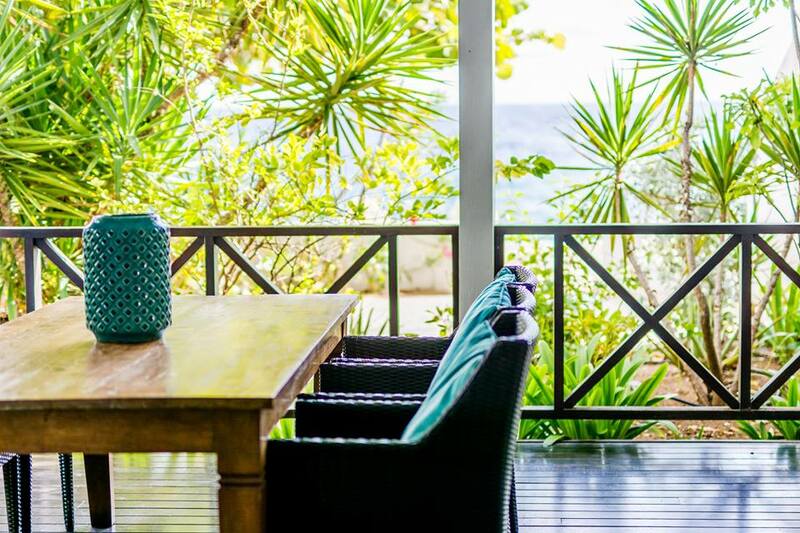 Scuba Lodge Boutique Hotel & Ocean Suites Curacao in the press! Scuba Lodge in the press! 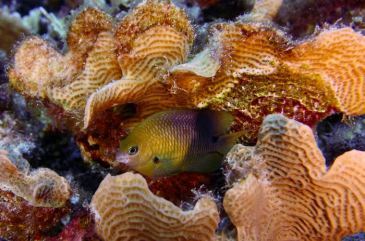 Scuba enthusiasts flock to the island of Curaçao to see untouched ocean reefs and wildlife galore. 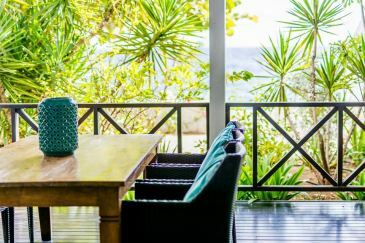 Consider staying at the Scuba Lodge Boutique Hotel & Ocean Suites in the popular Pietermaai district for direct access to the sparkling Caribbean waters and an on-site dive center with experienced dive instructors. On Friday, January 18 there will be a speed dating event at City Beach 88. Participants will have the opportunity to speak to each other for a few minutes and then decide for themselves whether they want a follow-up or not. In 2018, Scuba Lodge has donated US$1 for every night that a room or apartment was occupied by guests. The hotel has donated $11.071 to CARF and GreenKidz. 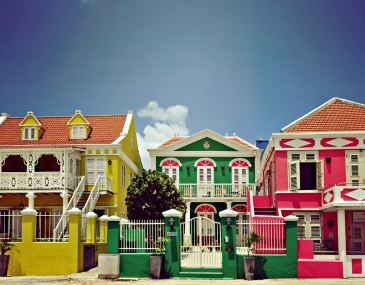 Pietermaai is to Willemstad as Williamsburg is to Manhattan. This gentrified neighborhood has trendy bars, restaurants, and hotels. You (literally) can’t miss the Scuba Lodge Boutique Hotel and Ocean Suites with its bright facades. On Sunday, December 2, the diving instructors of Scuba Lodge Dive Center Pietermaai organized their last cleaning dive of the year. 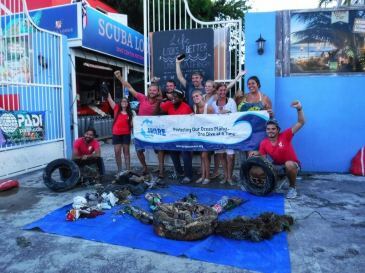 On Sunday, December 2nd, Scuba Lodge Dive Center Pietermaai will host its last clean-up dive of 2018. 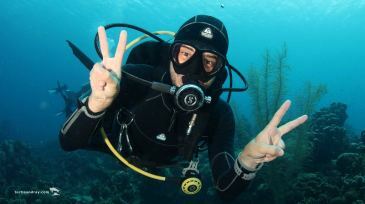 During the dive, certified divers will try to remove as much debris from the ocean as possible. 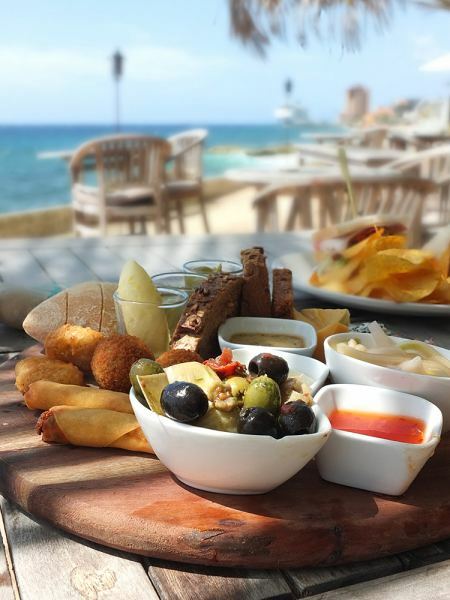 We found the most fantastic little beachfront venue to enjoy our lunch – the Scuba Lodge. We sat in the shade of a palm tree with the sound of the ocean lapping just a few feet away, kicked our shoes off, dug our toes into the sand and ordered an ice-cold El Presidente beer and a sharing platter. 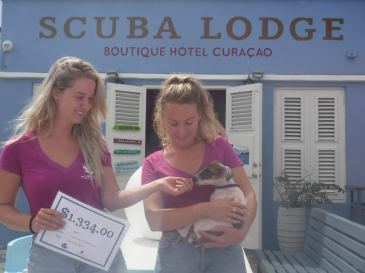 Boutique hotel Scuba Lodge & Ocean Suites in Pietermaai has donated US$ 2.467,- to local foundations Curaçao Animal Rights Foundation (CARF) and GreenKidz. "My personal favorite group of buildings (pictured) is at the east end of Pietermaai at Scuba Lodge. The row of blue, pink, and yellow restored houses really captures the beauty of the neighborhood." 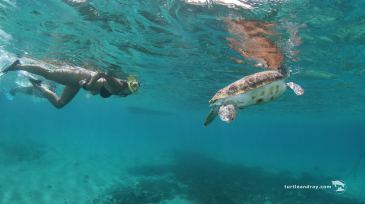 "It’s one of the most popular activities for travelers to the Caribbean — snorkeling. There’s just something about grabbing a mask and fins and exploring reefs, coves and beaches that calls on the adventurer in all of us." 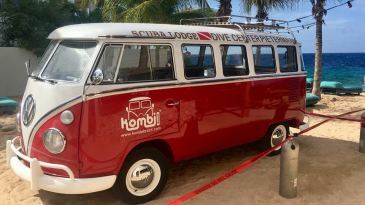 "The team of Scuba Lodge Dive Center unveiled their new Scuba Bus, a refurbished Volkswagen T1 from 1974, during a crowded happy hour at City Beach 88 in the Pietermaai District." 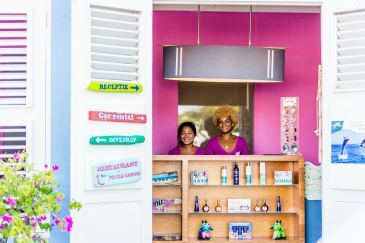 Curacao is mostly home to independently owned boutiques, like Scuba Lodge Boutique Hotel & Ocean Suites, which has a dive center and "al fresco" restaurant. You don’t need to go all the way to Europe to get your fix of Dutch culture. 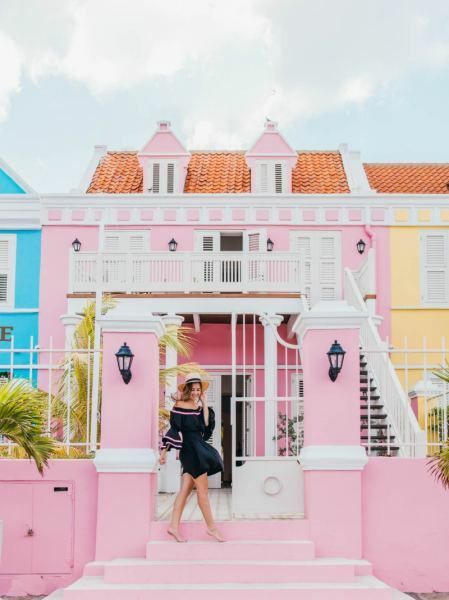 The Caribbean island of Curaçao is an autonomous country within the Kingdom of the Netherlands that is just a four-hour nonstop flight from JFK. "Overall we really enjoyed the stay and the amenities available at Scuba Lodge Hotel. The balcony and ocean view was the perfect relaxing end to our vacation. The location is fantastic as it’s within walking distance to many restaurants, bars, and to downtown Punda. The convenience of having a restaurant and dive school on site is an added bonus!" At Scuba Lodge Boutique Hotel & Ocean Suites, guests can combine their love of travel with scuba certification at a price most can afford. 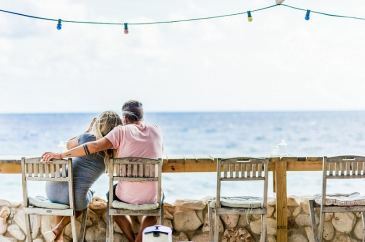 The Dutch Caribbean island of Curaçao has long been home to some of the Caribbean’s coolest beach bars. But now the island has another hot new beach bar. 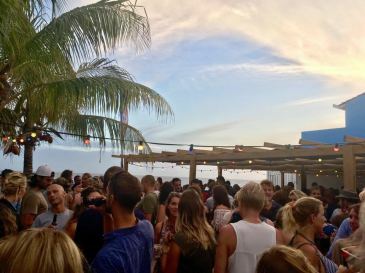 It’s called City Beach 88, and it just opened its doors in the Pietermaai District. Since my initial visit, I have returned to Curaçao now six time. 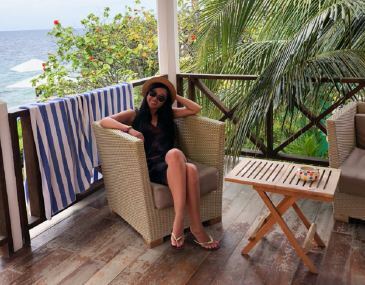 When I decided to return to Curaçao this time, Scuba Lodge & Ocean Suites was my choice. 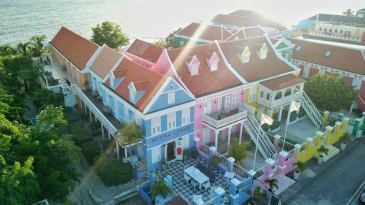 I decided on this hotel due to its proximity to downtown Willemstad and because it has a Curaçao Tourist Board approved dive shop. 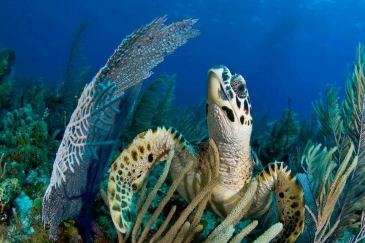 Right now, Curaçao is the Caribbean’s number one scuba diving destination. Everything is here, from 65 spectacular dive sites, a broad collection of top-level dive shops and marvelous underwater beauty. That’s along with some of the Caribbean’s top dive hotels, including the world-famous Lions Dive, the upstart Scuba Lodge and the Marazul, among others. On February 8th, dive instructor Daan captured a giant whale shark on video, a rare treat in the waters of Curaçao. Daan was diving with colleagues and tourists at just 15 meters/49 feet deep, when he spotted the whale shark.